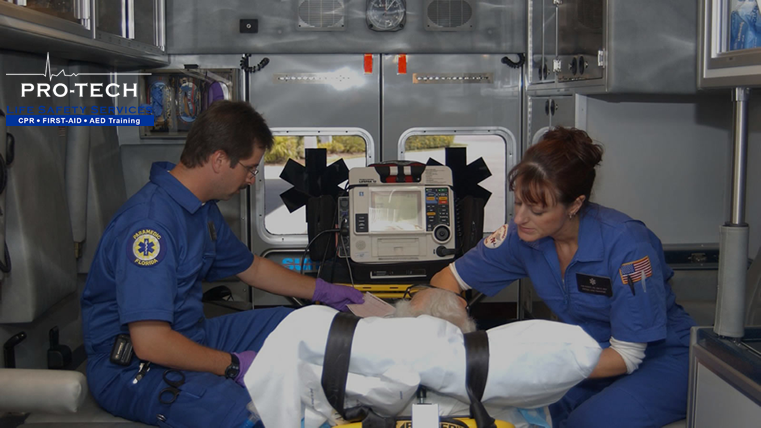 Pro-Tech Life Safety Services (Pro-Tech) provides students training programs which meet mandated curriculum from agencies such as P.O.S.T., The American Heart Association, the National Highway Traffic Safety Administration, and the California Emergency Medical Services Authority. Pro-Tech was not ranking for any relevant keywords. It relied solely on paid-per-click through Google Adwords, which only brought in a few sales considering the high cost per click. In addition, the number of leads generated on the website was not being tracked, Pro-Tech could not make proper adjustment due to the lack of data. We worked with the Pro-Tech team to overhaul the brand and redesign there entire website. There old website was outdated and not mobile-responsive. The checkout process was outdated as they use PayPal buttons, which resulted in a high bounce rate and a low conversion rate. We worked with the client to pick out high priorities and selected some keywords based on their industry trends knowledge (This is why we work WITH the customers to understand business goals). Within 3 months of work Pro-Tech is now ranking on the first page of Google for very high competitive keywords. The bounce rate is a cool from 50-60%. The average session is 2:04 and we’re able to cut down the pay-per-click. Within a few months, the total sales of Pro-tech had amazingly increased by over 2000%. This was a great ROI.